Are mapping apps making traffic worse? Tech expert Aki Anastasiou says mapping apps are starting to create new problems for urban transport planners across the globe. 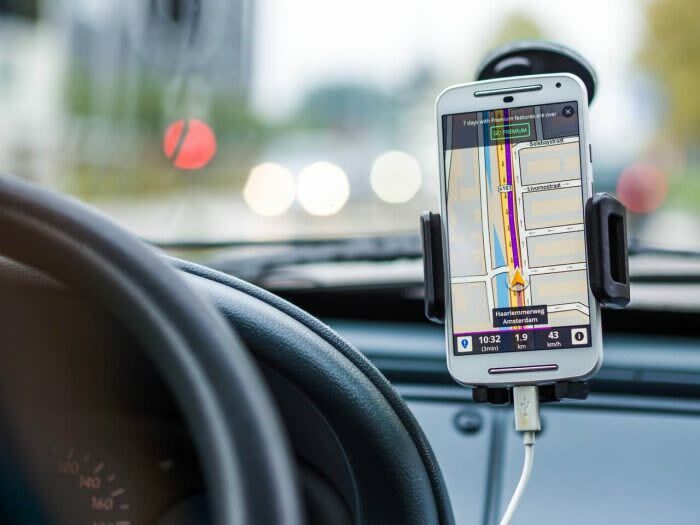 New research suggests that traffic apps may actually make traffic worse by rerouting congestion to alternative routes. Anastasiou explains that various mobile mapping apps do not consolidate their data across platforms, creating the potential for more traffic chaos. The technology, that is taking people off the main highways to alternative routes, is now causing problems in urban areas. The maps are sending people along different routes. Also, the different apps don't talk to each other. It's messing up city planning and how they've been optimised to deal with traffic, especially in American cities. Hospitals and other healthcare facilities around the world are embracing the use of Artificial intelligence (AI), but at what cost? AI technology being used in the triage system to assess and treat patients. It is also used to interpret scans and predict the trajectory of terminal illness or recovery. Anastasiou says people who code the AI programmes have inherent biases which could create ethical dilemmas in the medical industry. The late Professor Stephen Hawking submitted a research paper just two weeks before he died hinting how scientists could find another universe and predicting the end of the world. Anastasiou explores Hawking's latest study aimed to find experimental evidence for the existence of a “multiverse”. Ever wondered why you have to wait so long at certain robots? Transport planner says the 'green time' on traffic signals varies from area to area. Transport specialist Dr Lisa Kane says inner city road infrastructure won't relieve all traffic congestion in Cape Town. Director Robbie Roberts says he is engaging with relevant authorities to deploy addition enforcement on the roads during peak hours. Ciro De Siena had his cellphone impounded by a metro police ghost squad member while sending a text message and paid a hefty fine.